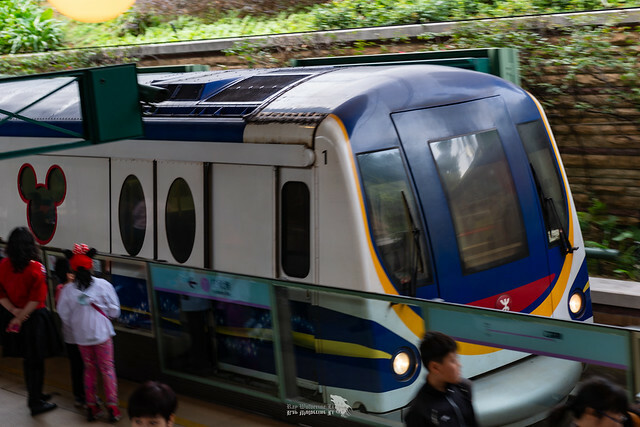 Disneyland Resort is a station on Disneyland Resort Line of the Hong Kong MTR. For more details view the ExploreHK interactive MTR map centered on this station. If you've been to other Disney parks you'll find this small, but kids should still enjoy themselves. Don't miss the fireworks. Buy your Disneyland tickets at the booth at HK railway station to avoid huge queues at Disneyland.